Welding is definitely one of the most important aspects of metal fabrication as it is the part where metal is welded and cut into the desired shape. When it comes to fabrication, you need to find a company that can help you in customizing and configuring the metal parts based on your specifications. Being a metal fabricator it is very important to have exceptional welding skills. 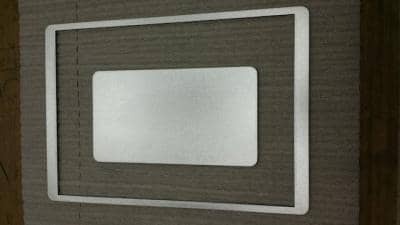 When fabricating a metal part out of custom stainless steel sheet metal as per a customer’s requirement it is important to understand the specifications provided by the customer before you begin the fabrication process. Learning how to carry out a perfect welding project is not something that one can learn overnight. The most important thing that you need when you undertake a welding project is the right type of welding machine. This is because anything that is outdated will not provide the most accurate results. For most DIY projects, it is very important to find a fabricator who can understand your requirements properly so that the metal part fits your requirements perfectly. There are various welding processes that one could carry out as one particular method will not work for every project. This means that a fabricator needs to consider various factors before starting to work on the project. 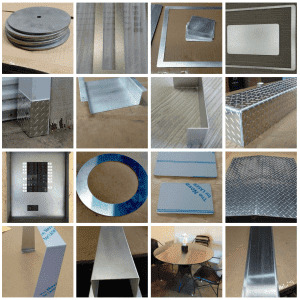 This way one will be able to pursue the best possible welding method for all of their fabrication projects. 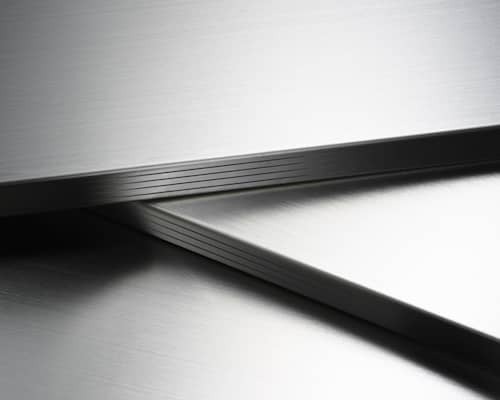 The type of metal that needs to be fabricated: is it stainless steel, carbon steel or aluminum? 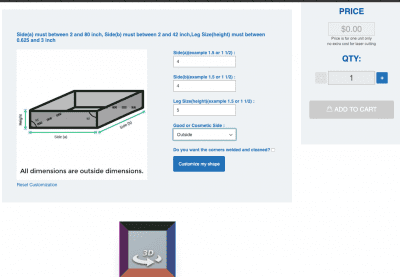 Welding location: will it be outdoors or indoors? 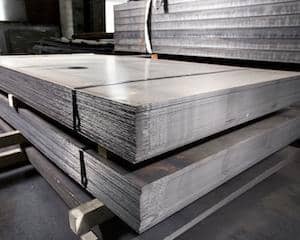 What is the size and thickness of the metal? When you are just getting started with metal fabrication projects, the biggest task is to find the right type of fabricator who can understand your welding needs and who can help you to configure exactly what you need. This is when you need to hire a metal fabricator who has vast experience in fabricating all kinds of metal parts. We, MetalsCut4U.com are specialized in customizing metal products based on your requirements. We are targeting the everyday DIY enthusiast helping him to get his DIY project done. High-quality metal fabrication for everyone. Unlike other metal fabricators in the market who only deal in bulk orders, we take single unit individual orders and cater to your DIY project needs. We have a highly skilled team and have a vast amount of experience in fabricating various metal parts based on your specifications. By offering our online 4 step configuration and ordering process we enabled everyone to order the metal part you really need. 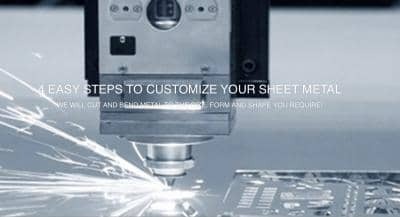 Whether you are someone who needs to customize a stainless steel backsplash or if you need to buy a carbon steel sheet metal part online, MetalsCut4U.com is the platform that will serve as a one-stop destination for all your sheet metal fabrication needs.